Every 5th, June is the WORLD ENVIRONMENT DAY . 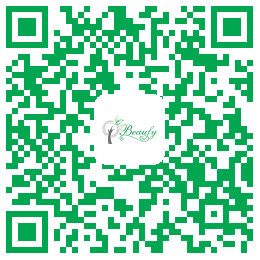 protect environment is our duty . how to cultivate the consciousness of protecting the environment for kids . this year ,we hold the event for dress co -fashion . 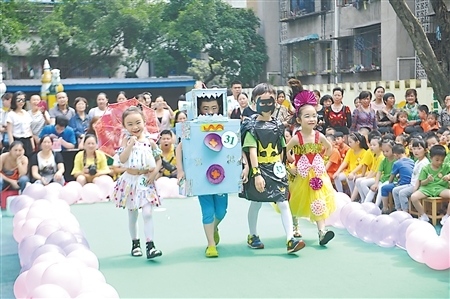 the kids dress the eco-fahsion , which is made by plastic bags ,newspaper and others . from this activity , more and more kids will learn protect our environment to let our land mother more and more beautiul . better plastic bags , better life .